Summertime is holiday time. Holiday travel dreams are plentiful, however, in order for them to come to life, the travels dream should be affordable; research is needed. Earlier this year I attended a holiday and travel show and got a tip. Montenegro is becoming a ‘new’ European destination for summer holidays and this year the travel agencies have bargain introduction offers. So recently my husband and I found an interesting offer; one week in Montenegro including plane trip (at a cost corresponding to roughly the price of one night in an average Danish hotel), so off we went to a new destination. ”I have travelled all over Europa, and there is no doubt in my mind, that Montenegro is one of the most beautiful countries. Here you have mountains, which are comparable to the Alps in France, Switzerland and Austria, and at the same time you are at a destination, where you can count on sun, warmth and good weather during all of the summer season. 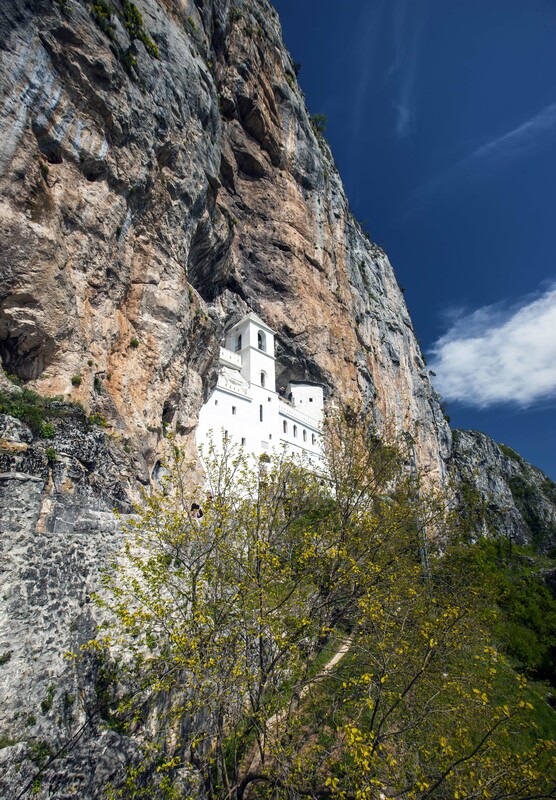 Apart form 300 km coastline, there are many interesting sights in the back country as well as some really beautiful cities like Kotor on UNESCOs World Heritage Site list”. 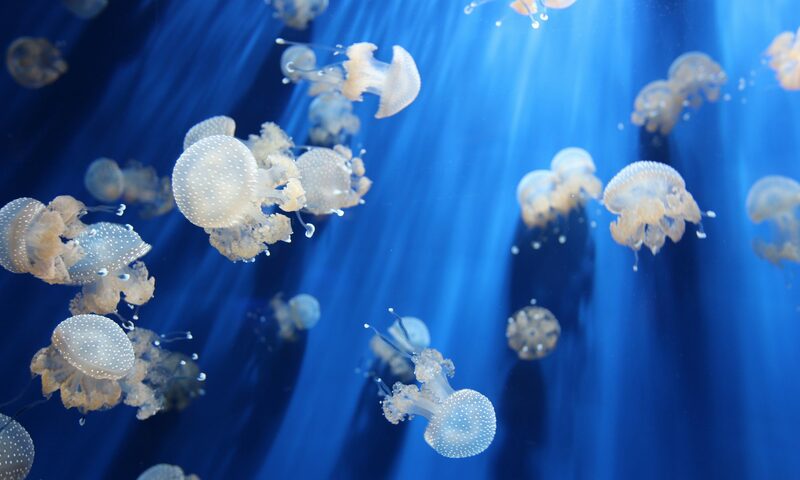 Montenegro is situated south of Croatia, west of Bosnia i Herzegovina, Serbia and Kosovo, and north of Albania. To the west is the Adriatic Sea. 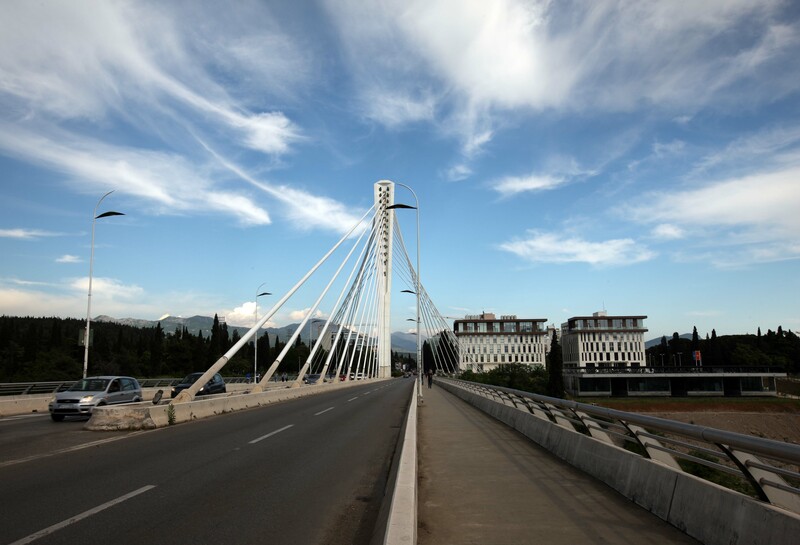 The capital is Podgorica, which is situated in the middle of the country (below Milenijum bridge). Big beaches and beautiful national parks with mountains, forests and lakes. And it is great for those loving activity-packed holidays with sailing, rafting, diving, cycling, running, hiking etc. 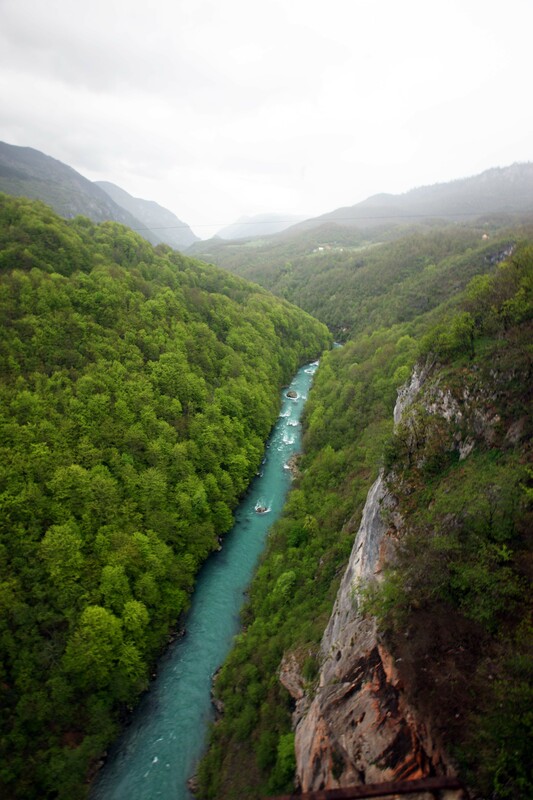 (photo: Tara river, 144 km long; running through Tara River Gorge, 82 km, the deepest river canyon in Europa, 1300 m, number two in the world after Colorado Canyon, USA. For those interested in history, culture and architecture, there are many interesting old cities and monasteries, e.g. in Cetinje, the former capital. 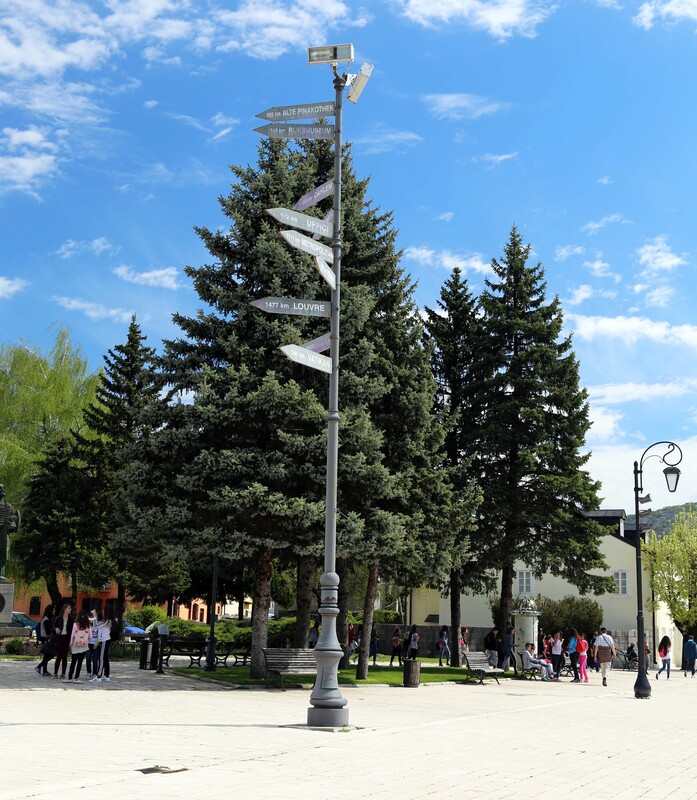 The sign on the square shows number of kilometers to the great museums around the world. Pre season advantages: Weather not too hot, 20-25 degr. C; nice. Not too many other tourists. The travel is very cheap. Pre season disadvantages: The beaches are a bit dirty at places (‘summer cleaning’ is ongoing). Some restaurants and bars are still closed. Weather is somewhat unstable. Our trip in May went to Budva. Budva is situated at the Montenegrin Riviera. 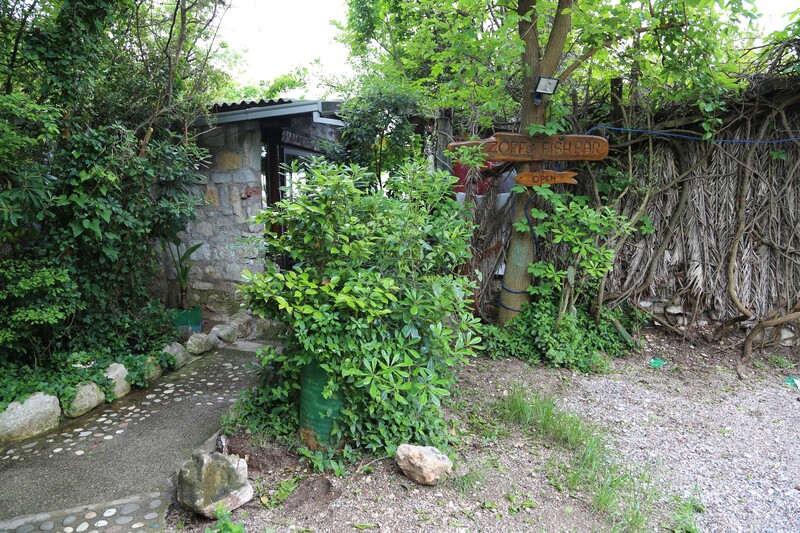 It is a cozy small town with a marina and a beautiful old town, stari grad. 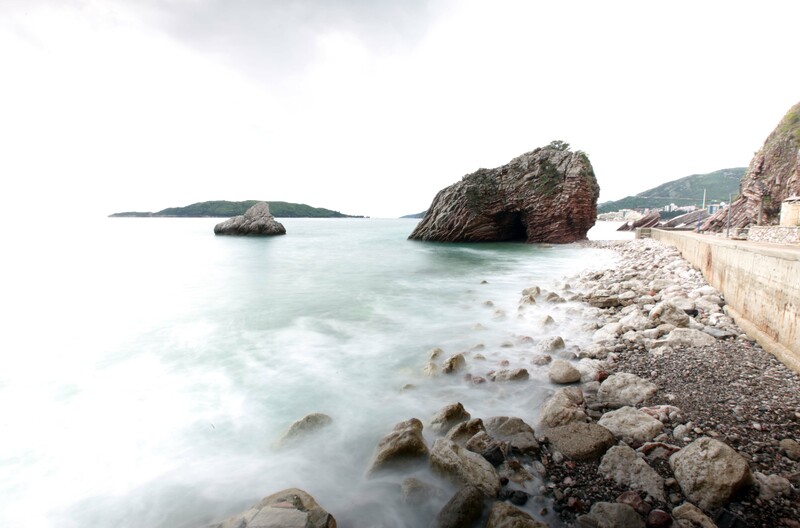 At the same time Budva Riviera is a festival-centre with more than 10 festivals and concerts during summer. A nice town for either a family holiday or partying. 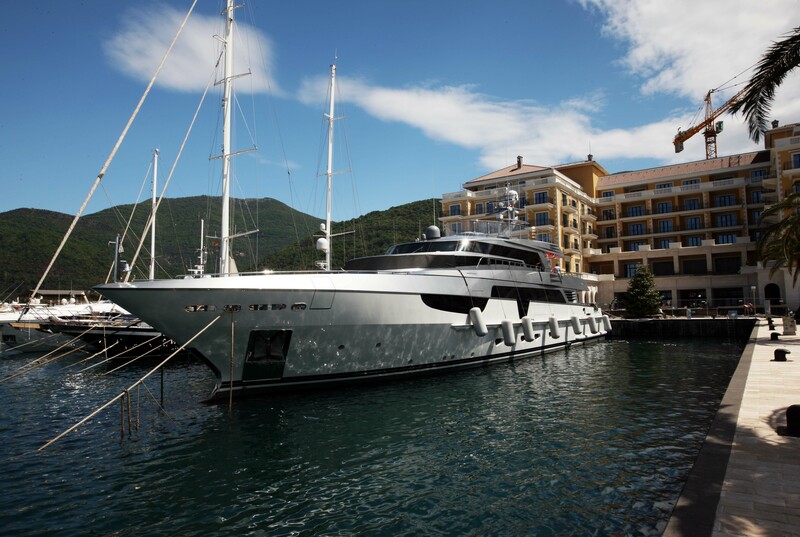 Also a nice base for trips around Montenegro. You should check the Budva calendar. 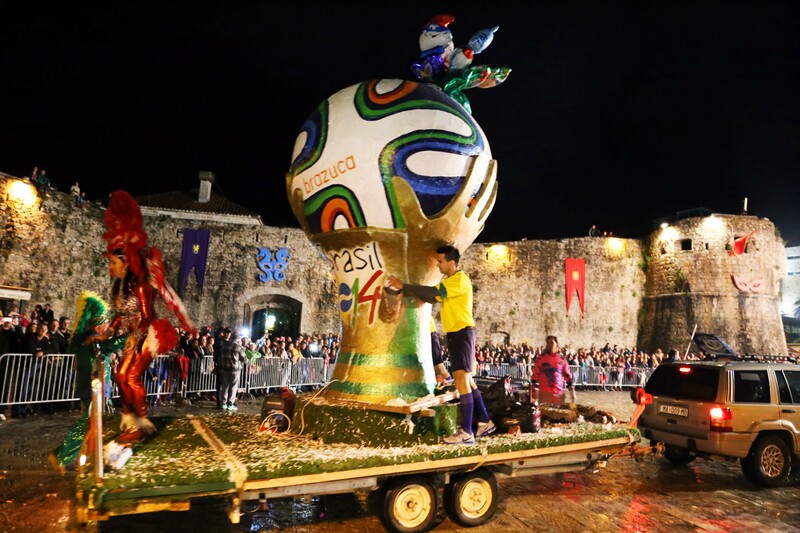 We accidentally landed in Budva in the middle of The Great Carnival of Budva with participants from 12 lande countries. That spelt three days with lots of colours, dancing and entertainment. One big free party. However, like all popular tourist destinations, the town adapts to ‘popular demand’, so the hotels and restaurants are fairly international and touristic. You pay in euro in Montenegro and prices are fairly cheap, however, surprisingly, as Budva and neighbouring cities, including Tivat, are becoming increasingly popular with the rich and famous, there are many hotels, shops and restaurants with very high prices. 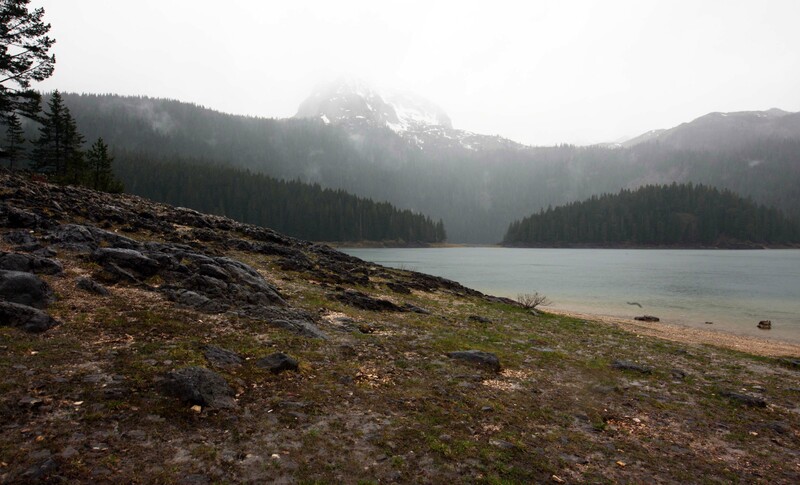 Durmitor; national park); nice, even in rainy weather. 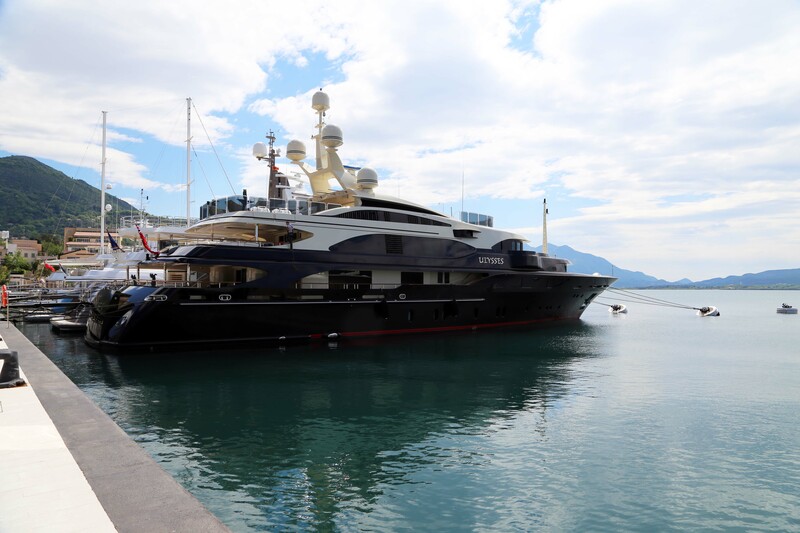 Tivat; small town, big marina for multi-million dollar yachts. Perast by Boka Bay, the entire bay area is a ‘must visit’. Skadar Lake; large, beautiful popular lake (area). 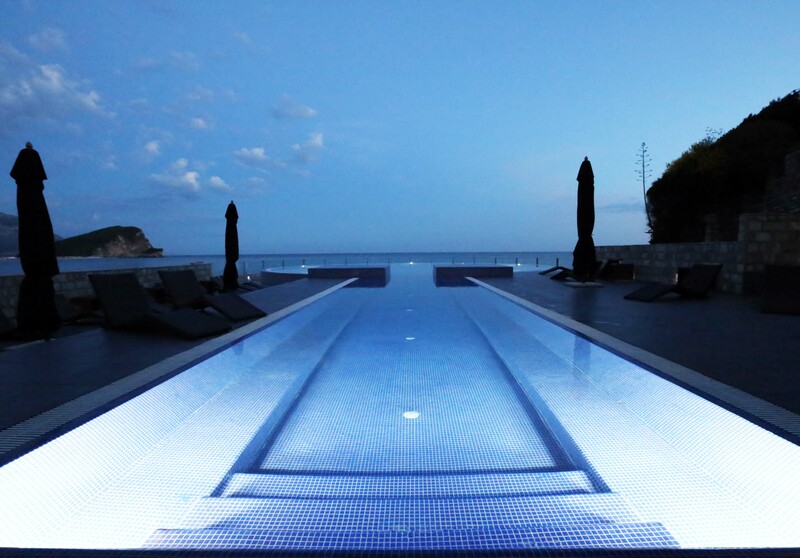 Sveti Stefan (hotel-island); residence of many superstars. Earlier you could visit the island, now it is closed to the public and controlled by guards …; you have to watch from a distance, unless you book a room at five star plus prices. 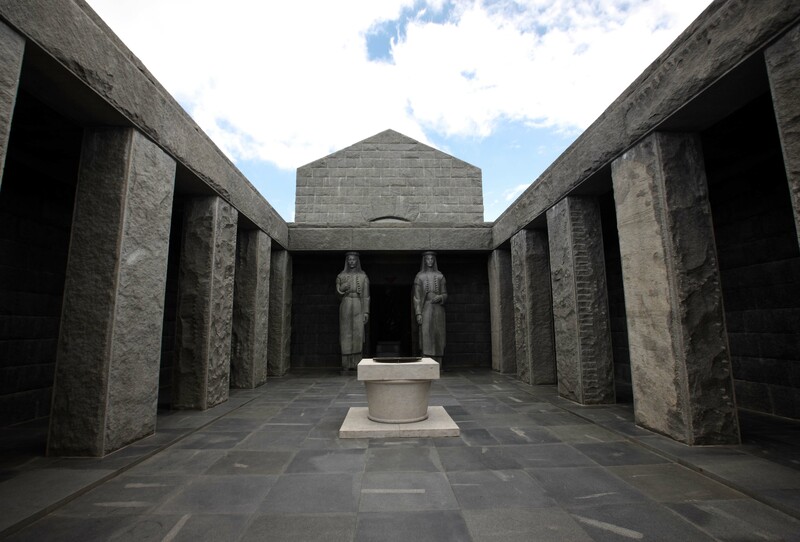 An absolute must-see and you need a day for this UNESCO World Heritage Site. 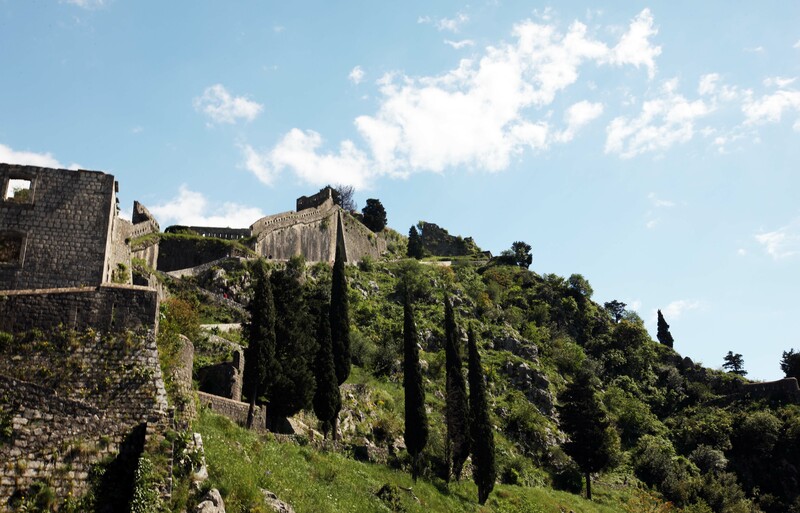 On the mountain behind the town, there is a fortress and the ancient walls. From an alley in the back part of town you can take a walk to the top (cost 3-4 euro), or rather a stair walk of approx. 1350 steps (and they are oversized). Not for the weakly, but a to-do trip for everyone else, for the exercise and a fantastic view of Kotor and Boka Bay. A 3-4 hour walk of mixed views; past due, worn-out, ugly and new, beautiful, stylish. 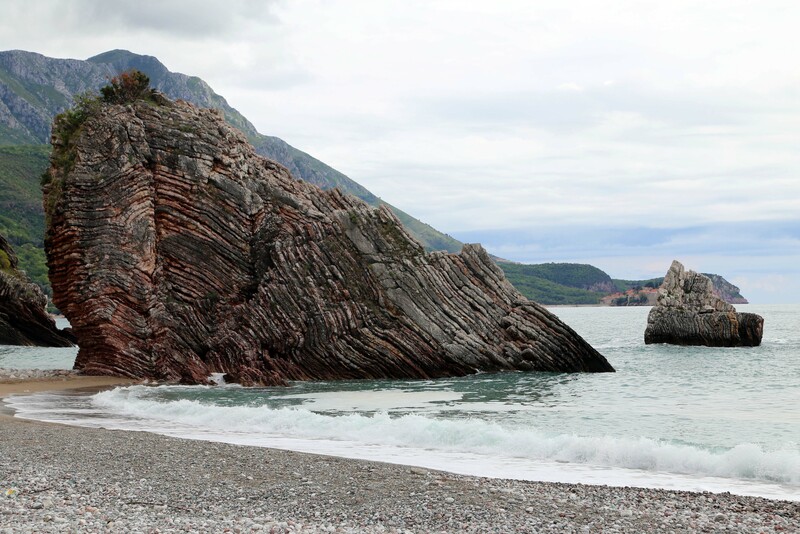 We took a walk along the beaches from Budva to Sveti Stefan. A free ride and one of the highlights of our tour. 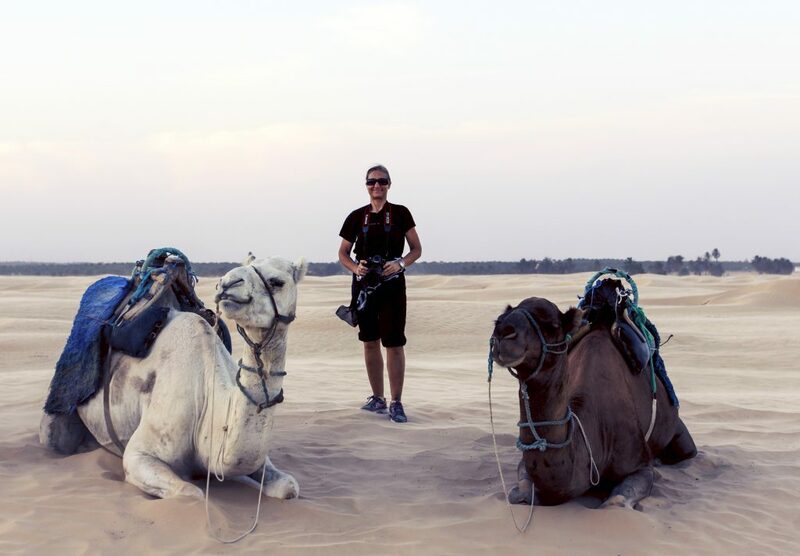 Exercise the easy way combined with some very diverse nature and culture experiences. You cannot walk by the beach all the way, though, as some are private hotel beaches; you need to go up to the street a couple of times. 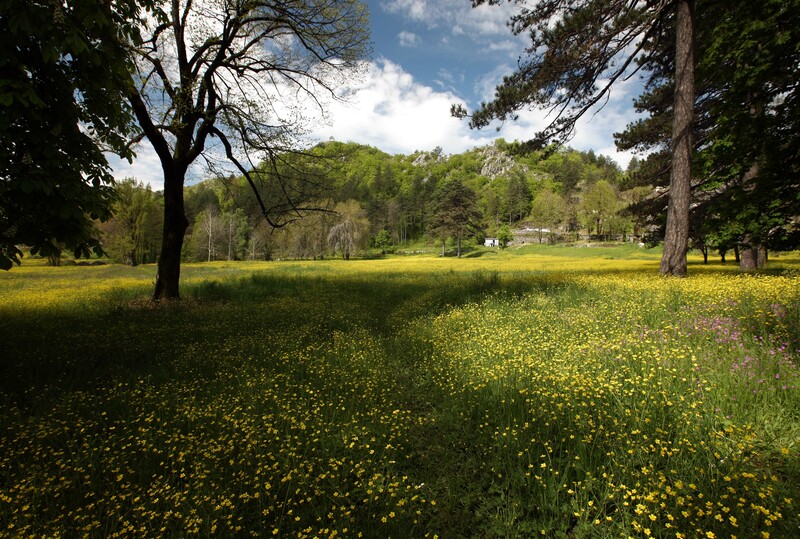 A low-budget busride to Lovcen National Park, from the heat by the water to the mountains with snow in may. Cool in every sense of the word. On the top of Jezerski, 1749 a.s.l., there is a mausoleum for Petar II Petrovic Njegos. First walk the 461 steps, then walk via the path (with no railings) to the mausoleum. It is worth the 5 Euro to enter. 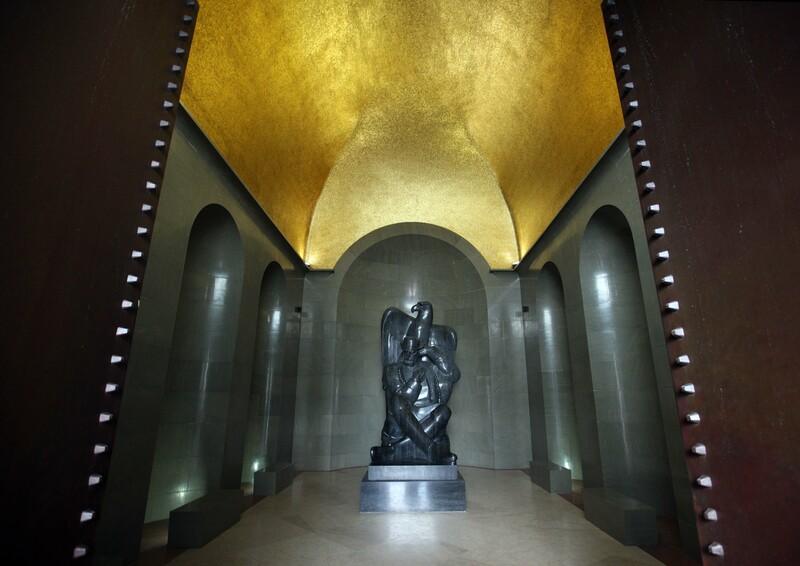 It is an impressive structure with lots of cool marble. You can (and should) eat in the small restaurant right by the stairs. The restaurant is nice, the view is awesome and the food is very good … but bring your own toilet paper (scarce in many small Montenegrin restaurants). and you can buy your own yacht there, e.g. 30-40 mio. USD. If you don’t want a boat, but just want to part with your money, you can visit a casino, which there are quite a few of. Local guides claim that part of Casino Royale was filmed in Montenegro, while internet sources state, that it was in the Czech Republic. 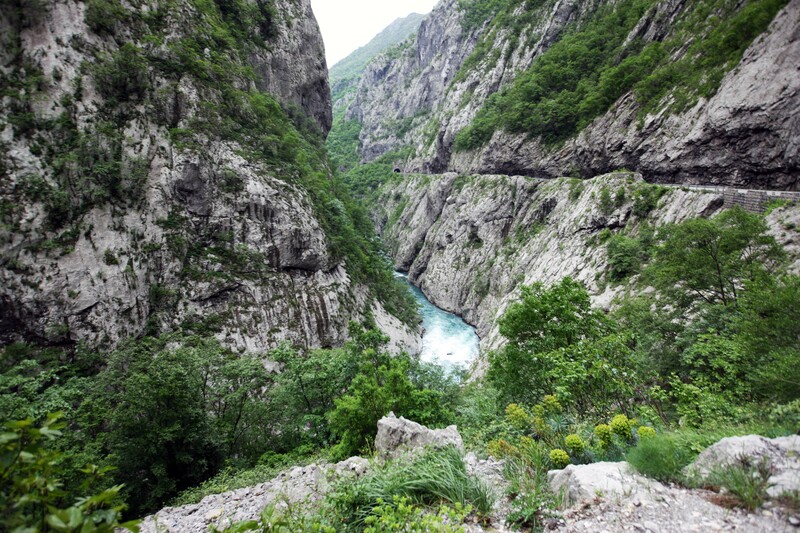 Montenegros first and biggest national park from 1952, 39.000 acres, with Durmitor mountain, 2522 m, a 898 m deep cave and many lakes; the biggest is the Black Lake, Crno Jezero, which really is tow lakes, Little Lake and Big Lake, connected by a small stream. The Black Lake is a popular vacation spot (here on a rainy day). 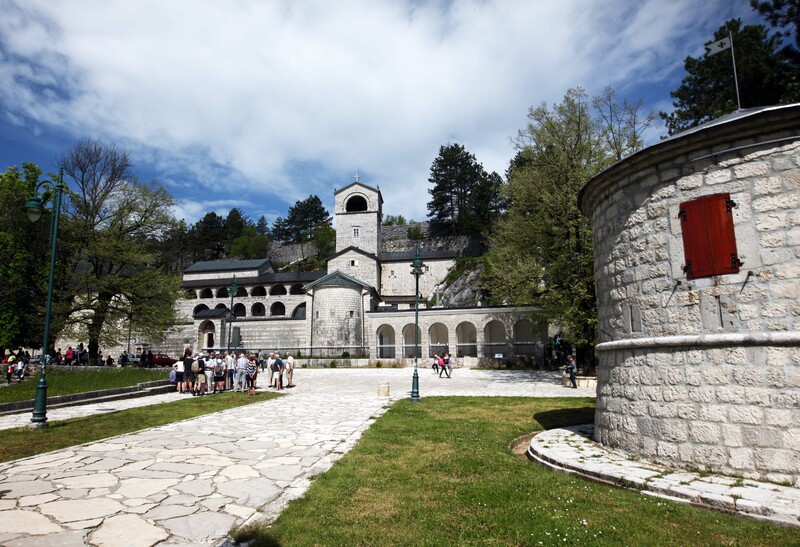 A week is not enough, there are so many places to visit; like Herceg Novi up north, Bar down south (with thousand year old olive trees), Podgorica and rather a long way from there; the monestary built into a mountain, Manastir Ostrog, from 1650, which is visited every year by many believers from different faiths. 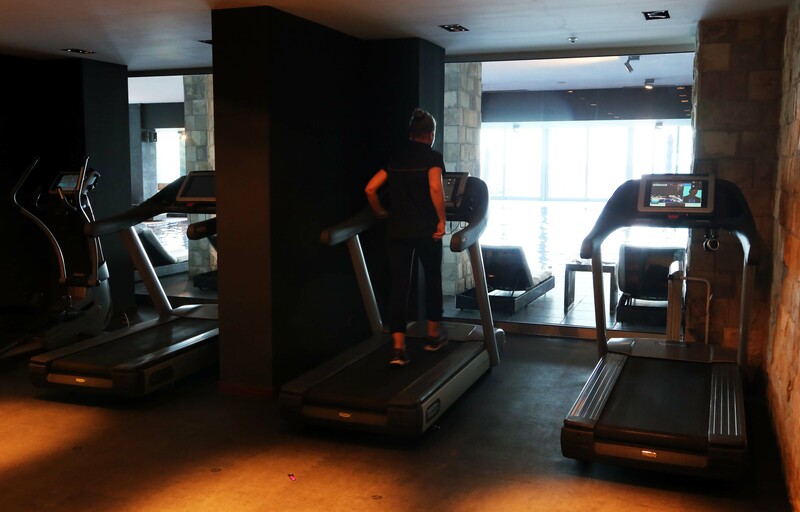 A holiday is a wellness experience in itself and on this little holiday it was topped by a few days with two days with spa and fitness. Our budget hotel Lucic was very nice, next to the city centre and a super room, but without any amenities apart from a small breakfast buffet with pancakes and omelet, but no vegetables or fruit at all (so buy your own). 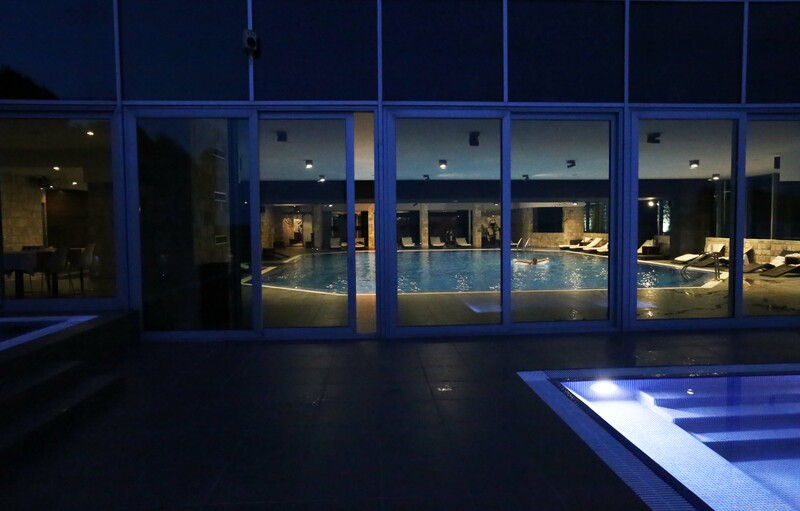 But for wellness, within walking distance (5-10 minutes) you could visit the spa at the luxury hotel Avala, which has a super nice pool and an o.k. sauna and steam bath. 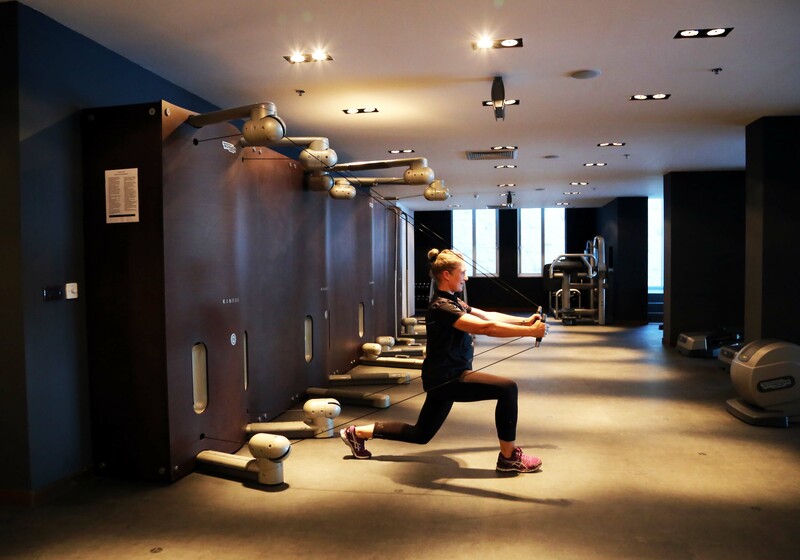 And a fully equipped fitness centre with free weights, machines and even Kinesis (advanced pulley system). This is probably not the last time I will visit Montenegro. There is still a lot to see. And it is very easy and cheap to get around in their small mini-busses. 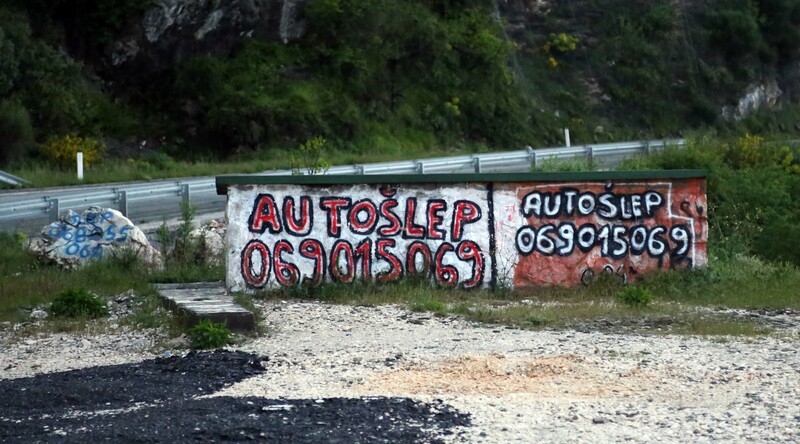 You can also rent a car, if you are fearless that is; the Montenegrins drive quite fast and without a care, so along all the roads, you will see the word ‘Autoslep’ (towing) and contact numbers on rocks, buildings and signs. Next PostNext Slimming sensation: 100 % guaranteed weight loss with the 7:0 diet!